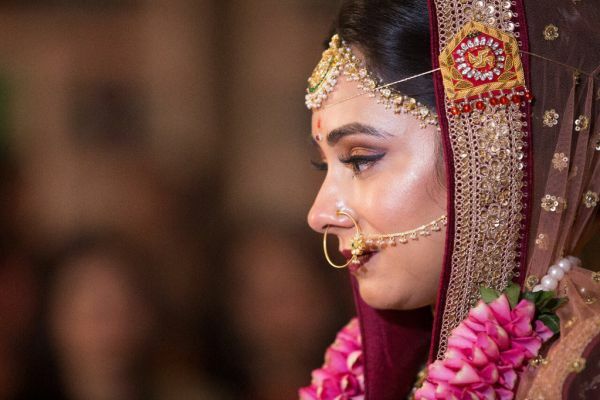 9 Brides Spill The Beans About Their Makeup Artist! It sure isn’t easy finding the perfect makeup artist for your wedding day. Sometimes, Instagram photos and bridal portfolios are not enough to make a decision. You need to know the real deal - how easy is the person to work with, what kind of products do they use and so much more. And that’s when real bride reviews really help. 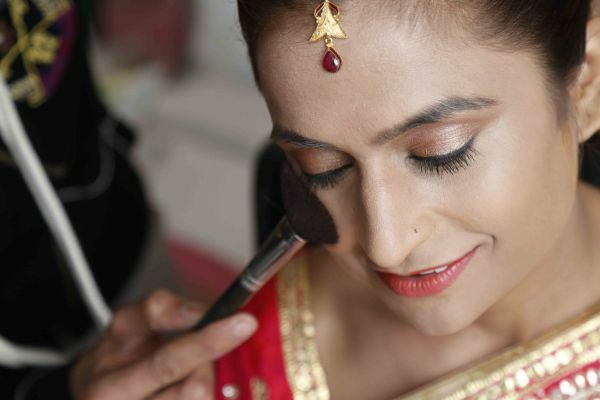 Here are nine brides sharing their MUA experiences along with some amazing tips and advice. Sakshi Sood is undoubtedly one of the best makeup artists I've come across and her passion for her work reflects on her happy clients. I don't usually wear much makeup and hence was very apprehensive about my wedding day look. But Sakshi was quick to understand what I wanted and made the entire process of getting ready so much fun for me. My face felt light and I was stunned at how beautiful she had made me look and feel. Selecting Sakshi was by far one of the easiest and best decisions I made with regards to the wedding and she even managed to exceed my expectations! 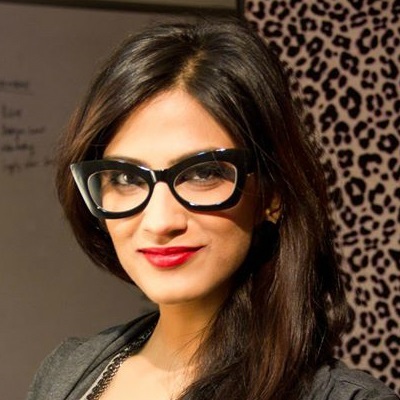 Farida Mistry is a celebrity makeup artist based out of Mumbai and I am so glad I hired her for my wedding day. I had a very different experience with her and also realised how important it is to hire a fabulous makeup artist for your special day. Farida made things seem so easy. She massaged my face and helped me relax in every way possible. She even made me take a power nap and did not talk too much during work. The whole process was so smooth and easy that I did’nt even realise when I was done. My makeup artist was Mabel Dsilva and I have to admit that she was extremely accommodating throughout. She went through all my looks with me and we discussed everything in detail. For me, I loved my sangeet look the best! Also, the wedding was nearly five years ago and maybe I would've done it differently today, since I know a little more about makeup and what suits me best. But having said that, I'm glad I went with Mabel. 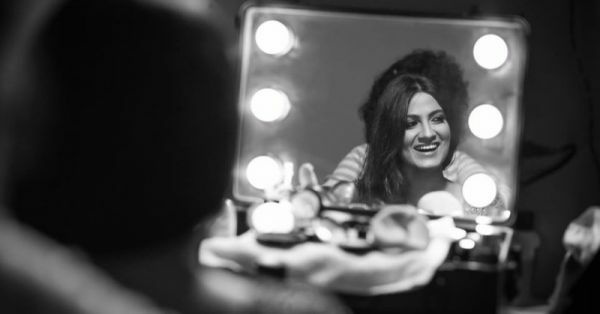 Chandni Singh is a makeup artist par excellence. She knows exactly what will suit your face and how to ensure your makeup complements your outfit perfectly. She was very open to accepting my suggestions, made me feel absolutely comfortable and was also very friendly! What more do you need?! My wedding makeup looked flawless and stayed all night, till my vidaai. I got a ton of compliments that night, it was amazing! Mine was a winter wedding nestled in the bustling streets of Juhu, Mumbai. 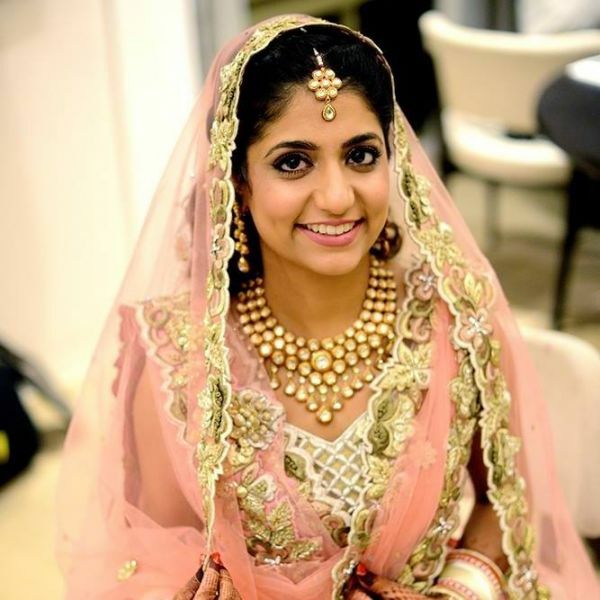 I chose a makeup artist who had recently done my best friend’s bridal makeup. It was the easy choice! My friend looked fabulous so I didn't feel the need (or have the time) for a makeup trial. Huge mistake! I cannot stress enough how important it is to take that first trial. It tells you how in sync you and your make up artist are with techniques, products and expectations. You MUST take out the time to sit down and plan your looks, save reference images and also share outfit and accessory photos with your makeup artist. Check in advance to see what brands and products he/she would be using to avoid last minute surprises. Though I liked my final look and the photos too turned out great, I just wish I would’ve put in as much thought into my makeup as my stage backdrop! 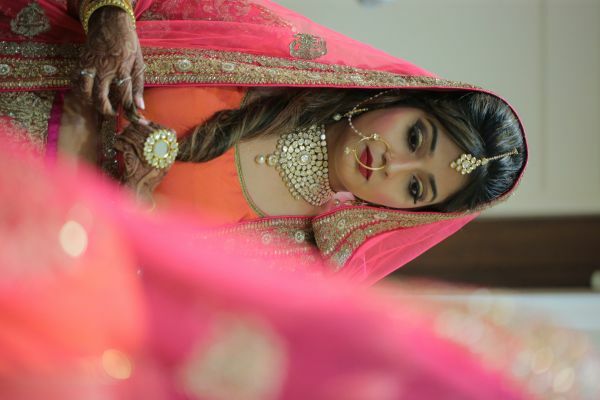 Having been associated with the beauty and hair industry for the past six years as a writer/blogger, I was fortunate to have a fair knowledge of options in bridal makeup and hair. I had a clear vision on how my wedding look should be and also knew the right person to help me turn it into reality. 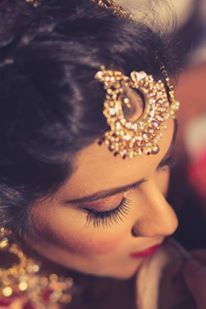 My MUA Adil Akhtar knew exactly what I had in my mind and easily got it done. Our approach was quite subtle - I chose to keep it simple on all my occasions with a focus on healthy, happy skin and hair. I was familiar with Adil's work and was very sure that he will achieve what I really want. I didn't want heavy, over the top styling - be it for my clothes or hair and makeup. As it was an early morning temple wedding, I wore a thick rope of gajras to channel a traditional effect. My suggestion for soon-to-be brides would be to consult makeup artists well in advance and chalk out a plan that is comfortable to both. Do a lot of referencing and trials and be sure about what ‘you’ want than what's in trend. Also, do discuss with your MUA and see what goes with your skin tone, features and outfits. I have never been much into makeup, but being a part of the beauty and fashion industry for a while now, I knew a couple of amazing makeup artists. And that’s how I booked MUA Sonu Singh for all my wedding functions. I never took a trial nor did I discuss any looks with Sonu and his team. He had a prior look at my outfits and I trusted him completely with his vision for each of my functions. By the end of it, I was a 100% satisfied bride and best of all, his team turned out to be the most accommodating set of people. It’s very important that apart from being good with their work, your MUA is not someone who throws tantrums and goes along with the wedding madness with zero hangups. What I loved about makeup artist Mrignaina was that she understood exactly what I wanted and did a look for me that suited my personality. She definitely uses good quality makeup and ensures that the foundation doesn't look too cakey. Thanks to having over 30 years of experience in the makeup industry, she is the perfect blend of old school and contemporary. 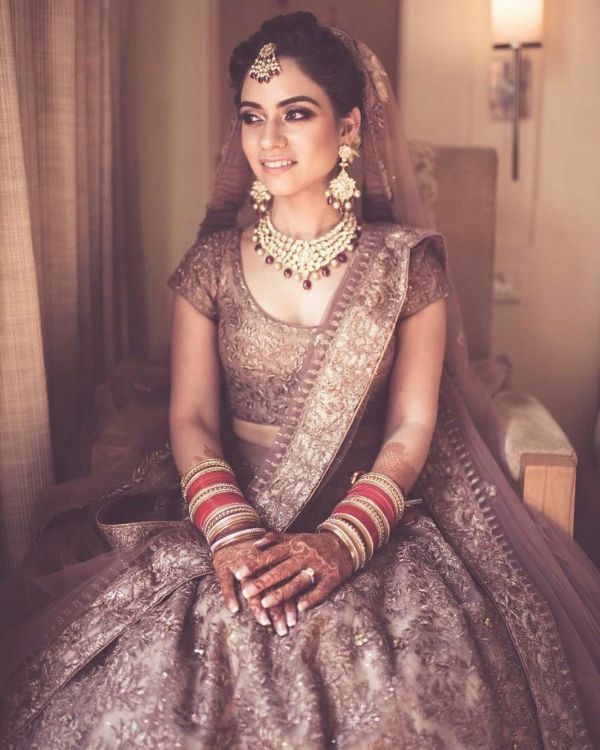 While she keeps new trends in mind, she focuses on the traditional style as well, and that resulted in a good bridal look for me. 9. My makeup artist was God sent & I would recommend him to everyone!! My makeup artist, Cherag Bambboat, was a genius and a total sweetheart. I was the quintessential hyper bride and didn’t believe in applying layers of makeup. My brief to Cherag was extremely basic - I wanted a natural, dewy, fresh finish and had prepped my skin for a month with the right diet and water intake so as to avoid any unwanted acne. As the images suggest, Cherag gave me the freshest look and did not use any heavy makeup on my face. I did not want black smokey eyes, fake eyelashes and plumped up lips that make up artists usually tend to go for with bridal looks. Also, Cherag was extremely patient, understanding and amazing when dealing with me. For my eyes, Cherag went for gold shimmer with tons of mascara. The cheeks were highlighted and he went with a beautiful red lipstick that complimented my outfit. There was not one thing I would change about this look. He was god sent and I would recommend him to every nervous, hyper, melodramatic bride out there! * Please note that these are the approximate prices and are subject to change.